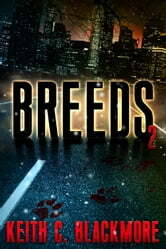 Months after the war with Borland and his vicious were brood, Kirk and Morris are experiencing curious after-effects. They’re stronger, faster, and no longer vulnerable to the sharp sting of silver. They’re forever hungry, and nothing they eat provides the same nourishment as what they consumed on the island of Newfoundland. And when a mysterious stranger rides into Moses Morris’s territory wishing to hunt, the were-warden knows the visitor isn’t after deer. 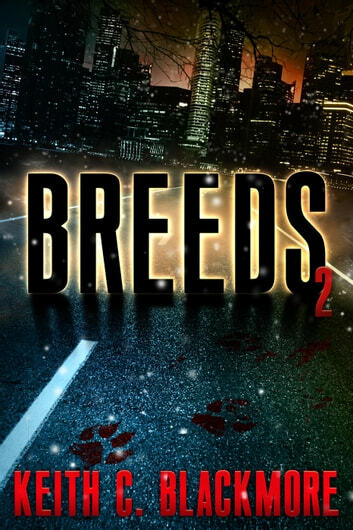 Book 2 of "Breeds." Contains violence and language. Contains 79,000 words, or approx. 224 pages.